I love Gmail contextual advertising. 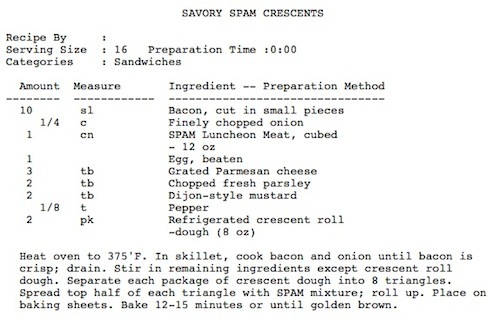 Here’s today’s fun, when viewing my Gmail Spam folder I’m offered a Savory Spam recipe. 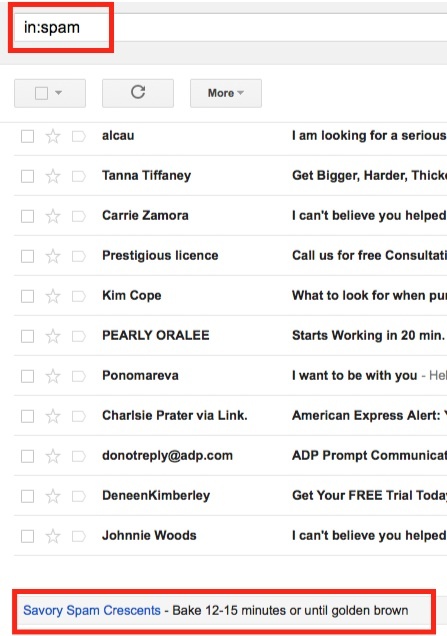 This entry was posted in Fun and tagged Advertising, Gmail, Spam by David Eedle. Bookmark the permalink.